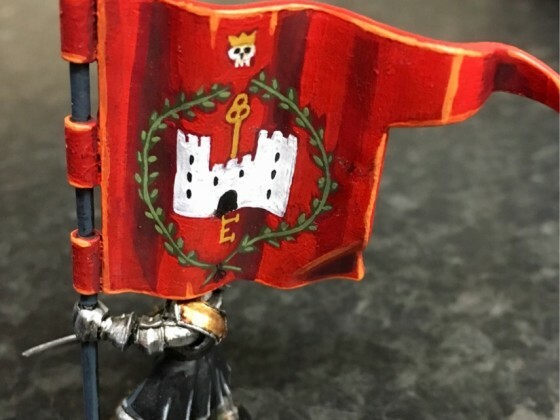 Liked Xeranik’s post in the thread Imperial Ogres. Liked Noldor’s post in the thread HE 2.0 Release - Q&A (Not Discussion). Replied to the thread Models for the Warriors of the Dark Gods. 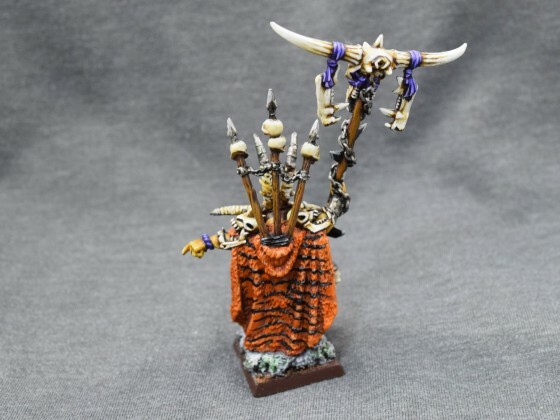 Liked Little Joe’s post in the thread Models for the Warriors of the Dark Gods. 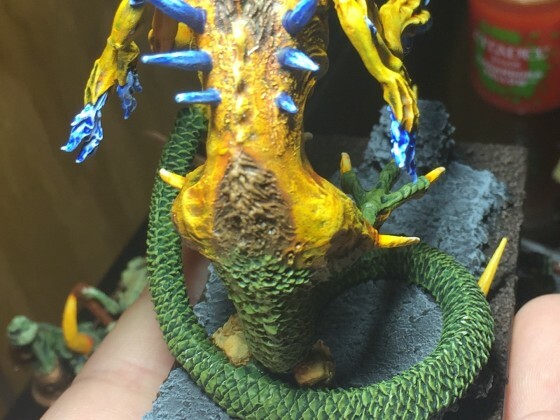 Liked SaM’s post in the thread How do you use the Battleshrine and the Soultokens ?. I didn't tested yet. I think your setting is the only one that make sense to make this thing work. My general feeling though, is that this battleshrine requires too invest too many point just to make the whole machine work. 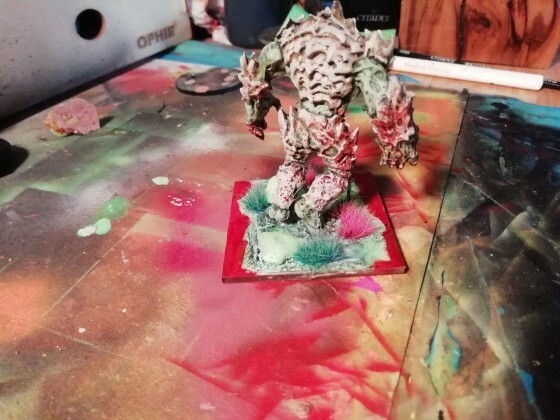 those bog beasts are looking killer.